I’ve heard this heartbreaking threat many times over in my journey as a homeschooler…mostly coming from my own mouth. I hated saying it. And I know my kids hated hearing it. My ominous warning in a raised voice would frustrate my husband. You have said it, too, I am sure. Or thought about it at the very least. When my kids get on my nerves after telling them to get ‘back to work’, I would threaten to send them to school. After trying this tactic for a number of years, I have come to realize that it simply does not work – at least not in the long term. So then I tried a different approach. 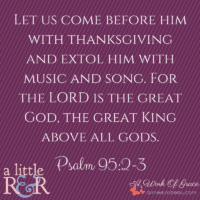 I tried intentionally expressing my thankfulness to homeschool – to my kids and to my husband. While it hasn’t solved every single problem (my son continues to be the ‘class clown’), it sure has made a difference in my home. Can I be completely honest here? It seems that when we are in the “trenches”, we tend to view the other side as greener pastures. But the truth is that sending the kids to school will not magically solve our problems. If we are struggling in our parenting, that challenge will still exist if our kids are at school – it may lessen somewhat because they are away from us for most of the day. And when we fail to get rid of the root, then we fail to get rid of the problem. Something amazing happened when I started expressing to my children just how thankful I am that they are home with me. Their hearts softened, joy bounced from their faces. In order for significant change to happen in my home, I realized that it had to start with me. I was the adult. It is my responsibility to ensure the tone of my home is peaceful and loving. I know what it is like to feel unwelcome in my own home, in my family. Believing that I was unappreciated and unwanted was a lie that was deeply rooted within my heart and soul. This was not something I wanted for my kids. I wanted them to know, with fierce confidence, that they are welcome and wanted in my home…and in my heart. And that had to start with my own attitude. I tell my youngest that I am so thankful for her hugs and snuggles. She knows that she fills my love tank with her loving cuddles and embraces. I tell my son that I love how he makes me laugh and keeps the humor in our daily schedule. He knows that I am thankful for his wonderful sense of humor. My oldest daughter loves when I tell her how happy I am that she is still at home with me. She is 15-years old, a stage in life when it can feel confusing and uncertain. I want her to know just how important and valuable she is. If I threatened to send her to school at this point, the damage would be great. Our relationship would be wounded. Begin cultivating thankfulness in your homeschool by telling your kids just how thankful you are that they are home with you. I often share my struggles of homeschooling with my husband. And because he runs his business from home, he can hear the frustration in my voice from his office. However, he also needs to hear the blessings of home education. While I do need to be able to vent to him, he is the safest person for my heart, he also needs to hear the good stuff. If he feels the weight of my irritation more than the joy of homeschooling, then there is a problem that needs to be dealt with. That problem is my heart. What are some things that I tell my husband? I tell him how thankful I am that he supports the decision to homeschool the kids. He knows that I appreciate when he steps in to support and encourage me – those days when he is required to have a firm talk with our son. Begin cultivating thankfulness in your homeschool by telling your husband how thankful you are that you are homeschooling. Reminding myself of the wonderful blessings that come with home education help me to feel the joy of the Lord. I have a choice. I can focus on the challenges – which would be present regardless of how my children are educated – they might be somewhat different, but there will be problems all the same. OR – I can focus on the positive, the amazing blessings of keeping my kids at home with me. I don’t always choose the latter, but I am getting better at it as I press forward and continue to choose the right focus. I remind myself of the innocence my children still have. Oh, I am SO thankful for that! I remember that my kids are so close to each other and they likely wouldn’t be as close as they are. I (try to) keep my focus on the joy they bring into our home. This is up to me to make this change. My choice. Begin cultivating thankfulness in your homeschool by telling yourself how thankful you are that you are homeschooling. When I start praising God and giving Him thanks for everything, I can’t help but feel His peace and joy in my life. It can be so easy to forget to thank Him when we get caught up in our grumbling and complaining – when we are caught up in emotion. But when we turn our eyes to Him and thank Him for the blessings we have in our children and for the calling to home educate, everything seems to fall into place. 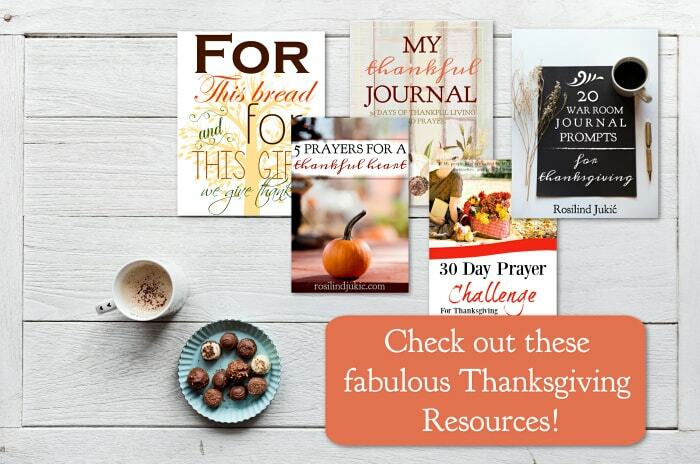 Begin cultivating thankfulness in your homeschool by telling God how thankful you are that you are homeschooling. 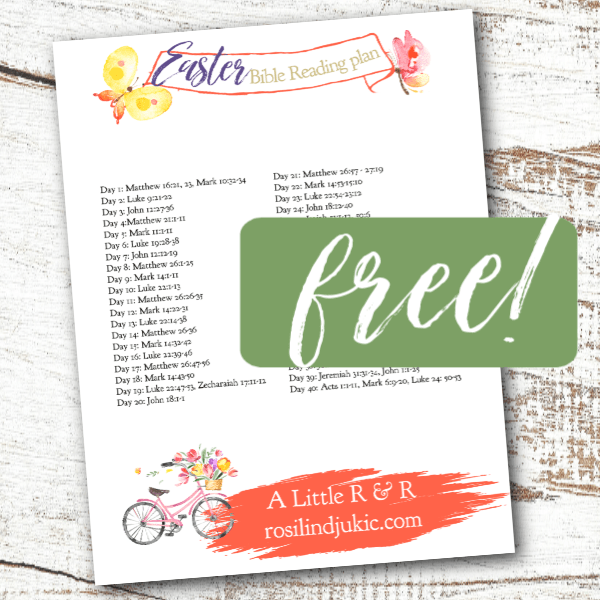 To help you cultivate thankfulness in your homeschool, I have created some printable thank you notes for you to give and use in a prayer journal, planner…or wherever you need the reminder. These cards are so cute, the kids just might want to have some of their own to give away! Just type your email in at the bottom of this post to get your PDF download! You are very welcome, Cara. I’m glad you enjoyed this post! I pray it blesses your family tremendously! Love this. I admit I have tried that tactic too but you are so right that it does NOT work. Being thankful always seems to put my heart and mind in the right place to refocus. So we have made it a point to always start our homeschool day with prayer and thankfulness. I LOVE, LOVE, LOVE the idea of the cute little cards. Besides saying those things, giving a simple gift like that would make my day, so I can only imagine what my kids or husband might think or say. Thank so much! Thank you, Catherine, for your kind comment. 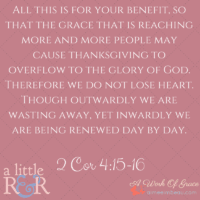 It is good to have a spirit of thankfulness – even if the only one benefits from it is me! Although I am sure my hubby & kids appreciate it, too. And I don’t really want to send them to school – I would miss my son’s sense of humor too much. Well, I’d miss them all too much. I am so glad you like the cards. I impressed myself with those!! Thanks for stopping by and leaving an encouraging comment!